In year 2000, very modern and liberal minded CEO, Young Wook Choi established OUTIN FUTURES with experienced and talented professionals, to provide ‘future innovations’ of package design solution, product development & R&D service to the beauty and health industry in Korea. Now, Young Wook Choi and his employees, hand in hand with the company, are constantly achieving their goals to develop and supply the best quality products and service worldwide. (주)아우딘퓨쳐스는 2000년 설립되어 화장품 분야의 제품 기획, 처방개발, 용기개발, 디자인개발, 화장품개발을 위한 생산 전 공정 TOTAL ONE-STOP ODM 개발전문회사로 시작하여 끊임없는 연구와 최고의 제품을 만들겠다는 도전정신을 가지고 차별화 된 새로운 컨셉과 새로운 제품으로 세계의 클라이언트들을 만족 시키기 위해 끊임없이 노력하고 있습니다. 우리는 새로운 비지니스 모델과 회사의 시스템으로 세계가 주목할 이노베이션을 개발해야 하며, 이를 통한 우리의 새로운 포커스는 세계를 향한 이노베이션 중심 사업의 확대입니다. We work for client's market success. - Prized "Glamour Beauty Award". - Prized "SOKOGLAM Best Beauty Award". - Signed contract of monopoly supplying in Indonesia. - Signed contract of monopoly supplying in China. - Signed contract of monopoly supplying in Europe. - Prized "OLIVE YOUNG Best Partner Award". - Launched in SEPHORA US. - Established and operated a distribution center, the 2nd factory. - Launched NEOGEN Brand in SOKOGLAM US at 2015.10. - Signed contract with ARITAUM of AMORE PACIFIC to supply our goods. - Signed contract with DEWY TREE to supply our goods. - Signed contract with Thailand CENTRAL GROUP of "NEOGEN CODE9" goods. - Launched "SURMEDIC" products in TV shopping channel. - Signed contract with TONYMOLY to supply our goods. - Established "Seoul Laboratory of new-formula". - Launched "NEOGEN DERMALOGY" goods in OLIVE YOUNG. - Signed contract with THE SEAM to supply our goods. - Launched in LOTTE Duty Free. - Obtain certification of CGMP. - Exported "NEOGEN DERMALOGY" products to Taiwan. - Qualified as INNO-BIZ, the technological innovative medium-sized businesses. 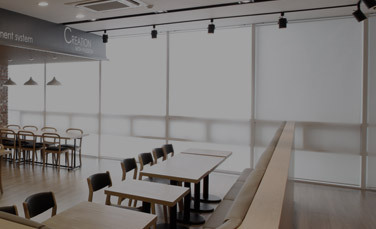 - Established Outin Futures Plant & Laboratory in Chungju. Korea. - Selected as "2013 Consumer Power Hit Awards". - Launched "NEOGEN Canadian Clay Pore Mask". - Launched in social commerce with the brands "NEOGEN DERMALOGY" and "NEOGEN CODE9". - Launched "NEOGEN CODE9 Gold Black Caviar Essence" and "NEOGEN CODE9 Gold Black Volume Cream". - Supplied "Enhencing Mask" product of Amway. - Launced in CJ, TV shopping channel with "NEOGEN CODE9 Lemon Caviar & Tox Tightening Pack" product. - Qualified as 'Environment protecting' of ISO 14001: 2004. - Qualified as 'quality' of ISO 9001: 2008 certification. - Monopoly signed contract of design with KT&G LANG HOMME. - Achieved a prize of "ASIAN STAR AWARDS"_ IMPERIAL QUANTUM. - Established government certified Design Lab. - Achieved a first prize of "KOREA STAR AWARDS" by 'Korean Ministry of Knowledge Economy'. 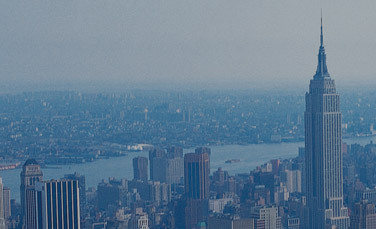 - Established a branch ofice in New York. - Signed a supply contract of "Real Nature Mask (14 SKUs)" with The Face Shop. 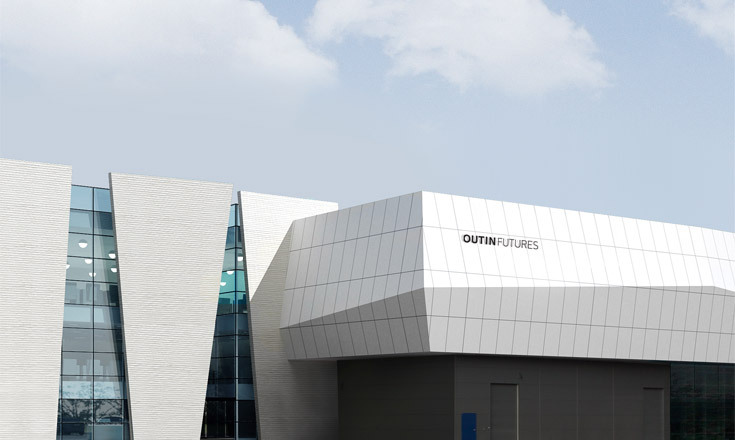 - Established Outin Futures Manufacturing factory in Seongnam, Korea. - Monopoly signed contract of supporting materials with ENPRANIE Silk Mask Sheet & SEP.
- Assigned as an official design business partner with PERNOD RICARD (WORLD RANKING 1). - Signed contract with THE SEAM of the designs of 150 products. - Launced a house brand NEOGEN/NEOGEN on-line shopping mall. - An official importer of Kobayashi, Japan. - Monopoly signed contract of design with ISSILINE brand of Pulmuone. - Assigned as an official design business partner with KT&G / Lots of agreements of designs. - Monopolize agreement with Design SK 11th AVENUE CLINIC. - Signed contract with The Nadree of monopolizing the ODM project, of the brand "Lusenne". - Assigned as an official design business partner of "Linitie“ brand, of Univera. - Official tooth brush importer of Colgate / Agreement of supply. 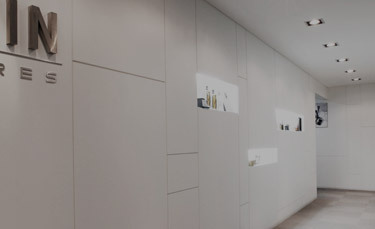 - Assigned as an official design business partner with AmorePacific. - Certificated as professional industrial designing corperation of KIDF. - Signed a contract with ETUDE of ODM, Chineese trade of 102 goods. - Signed a one year contract of designs with Woongjin Cosmetics.